An 18-year old student from Mexico may have come up with the best way to detect breast cancer as early as possible. 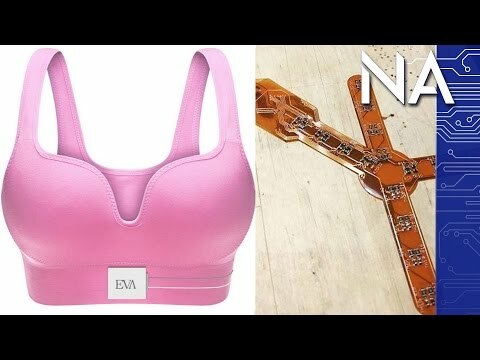 How does Eva, the bra invented by Julián Ríos Cantú work? Kim Horcher breaks it down. "An 18-year-old male may be the first to develop a bra that can detect breast cancer. NerdAlert is a talk and discussion show for the well-rounded nerd, bringing you tech news, gaming, geek culture and more EVERY DAY of the week with host Kim Horcher and friends. Proudly part of the TYT Network.